-I’m feeling good again and even getting back into a bit of a training routine after taking quite a bit of time off. -Earlier in the month Brandon and I had the pleasure of speaking to the Texas A&M Triathlon Team about our glamorous lives as professional triathletes. We had a great time answering questions, handing out some First Endurance goodies and telling the tri-team all about our traveling adventures the last 2 years. We hope to go back in the near future to put on a swim clinic for the team. -Also while at A&M we got the chance to catch up with John Cobb of Cobb Cycling. John got me fitted on my new P3 and I even got the opportunity to go in the wind tunnel. It was kind of spur of the moment as he was initially just going to check my fit but, he had some extra time and put me in the tunnel. It was a cool experience and hope to check it out again this winter/spring. 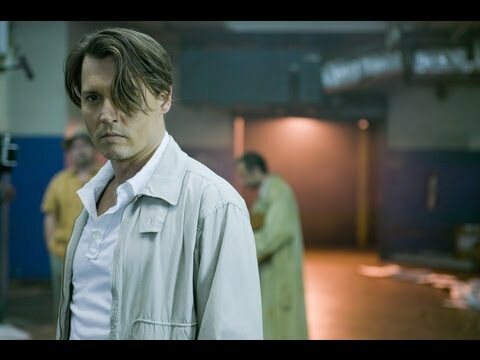 -Saw a couple of movies with Johnny Depp…The Rum Diary which was more of an artsy film and The Tourist. -I went to my niece, Mackenzie’s, first grade class to have lunch with her class and be a guest reader. -Had a wonderful dinner with friends Bernie and Judy in downtown Austin. Bernie and Judy are on the board chair for St. Jude’s Ranch for Children , an organization that rescues children who are abandoned, abused, or neglected. We hope to raise money and race for their charity organization for 2012 and beyond. -Had a couple of follow up eye appointment and my eyes are doing great. I can not be happier with my Lasik experience. -Brandon and I volunteered to build bikes for Bikes for Kids , a local charity here in Austin, that purchases and assembles bikes for underprivileged children around the holiday season. My job was to preassemble the breaks on the bikes so that Brandon could fine tune them. 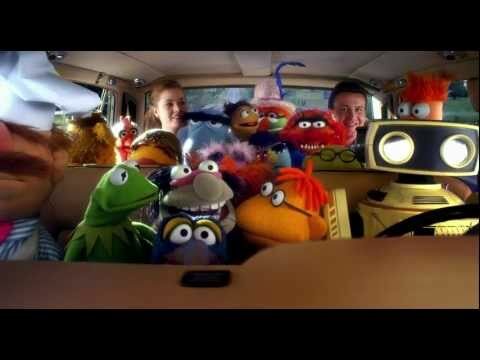 -Celebrated my 34th birthday by taking my niece to see the Muppets. We also had a 3 generation sleepover at GiGi’s house (me, my mother, and my niece). I don’t think I’ve ever been so tired trying to keep up with a 6-year old and 71-year old! -Thanksgiving this year was the day after my birthday. I headed up to my brothers house which is only about 20 minutes away to spend the day with the family…while Brandon was enjoying his time in Mexico! This entry was posted on Friday, December 2nd, 2011 at 12:16 am	and is filed under General. You can follow any responses to this entry through the RSS 2.0 feed. Both comments and pings are currently closed.